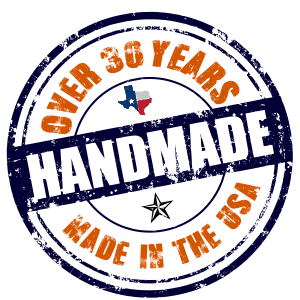 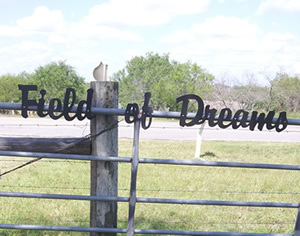 Are you searching for a rugged masterpiece for your home, ranch or business? 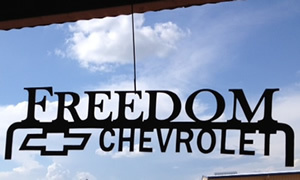 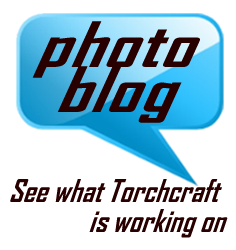 Let Torchcraft’s renowned metal artist, Jerry Kirby, transform your idea into a hand-crafted custom metal sign. 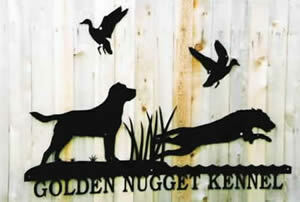 Are you looking to enhance your home with functional art work? 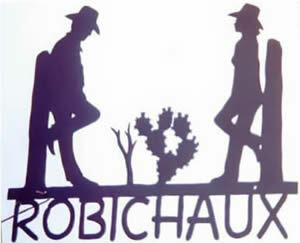 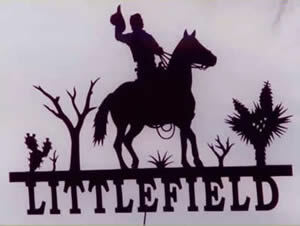 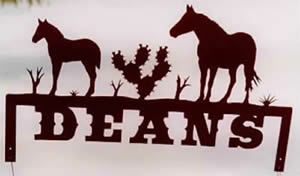 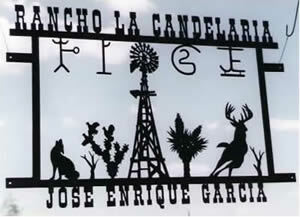 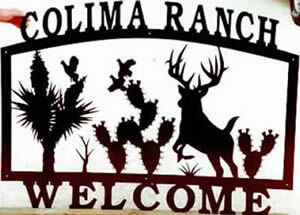 Consider adding decorative metal fireplace screens, candelabras, address signs, wall hangers and western art. 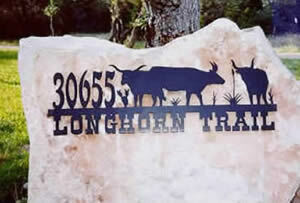 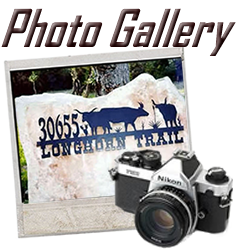 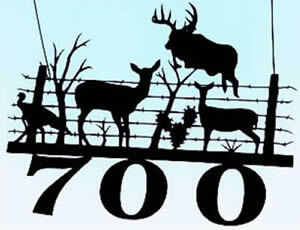 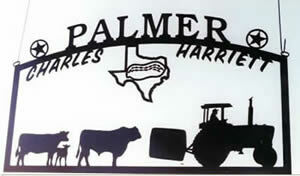 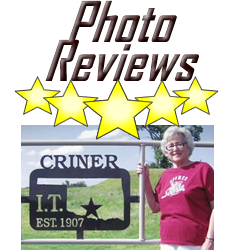 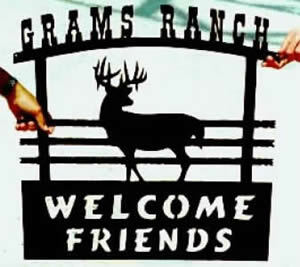 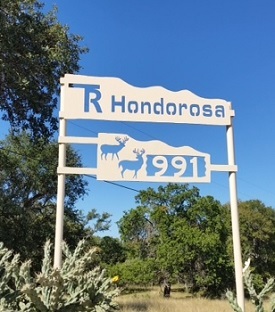 Do you want to make a statement when visitors enter your ranch? 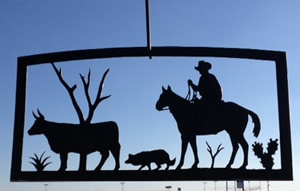 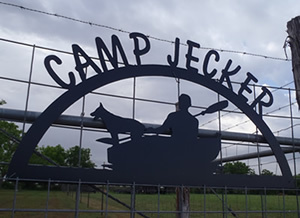 Let Jerry help you custom design an impressive ranch entrance or metal gate. 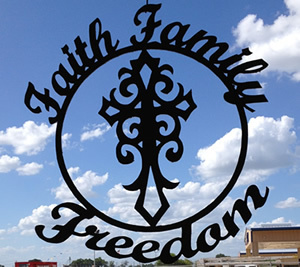 You can also enhance the image of your business with a durable exterior metal sign featuring your business name and custom logo or art work. 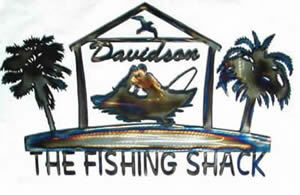 And don’t forget about other accessories to impress clients and employees such as custom metal art cardholders. 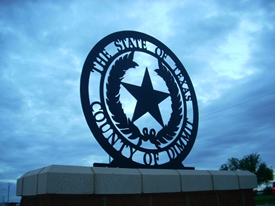 Torchcraft uses only the highest quality materials for your custom metal signs which means your signs will last a lifetime with proper care. 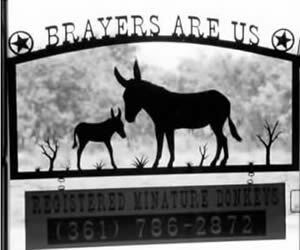 The best part about Torchcraft’s custom metal signs is that everything is truly custom so the possibilities are endless! 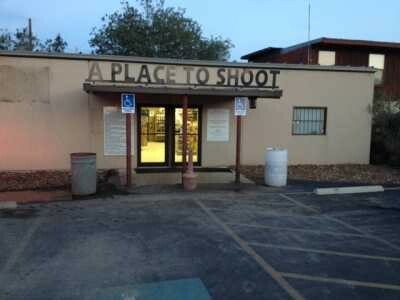 We can accommodate any size you need. 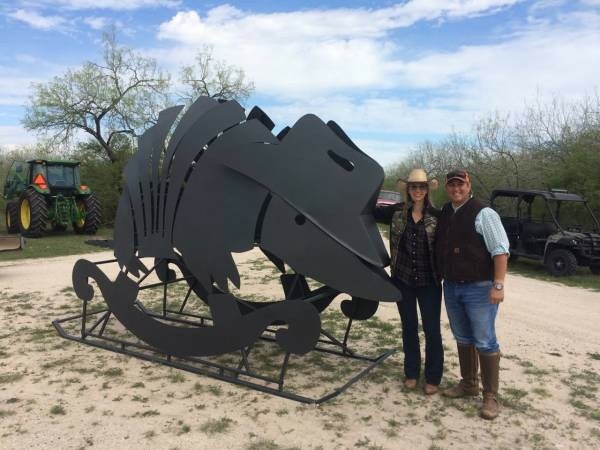 Our largest custom metal sign so far was 42 feet in length! 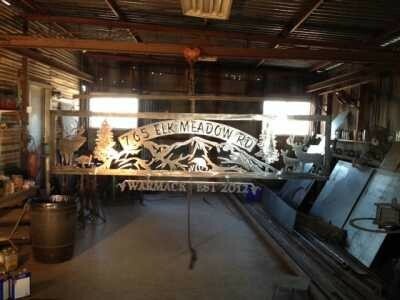 You also get to choose the thickness of your custom metal sign. 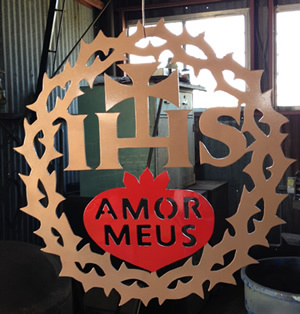 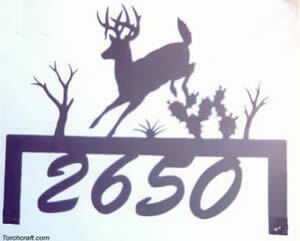 Most metal signs are 3/16” thick and we offer thicknesses ranging from as thin as 1/8” to thicker gauges such as 1/4". 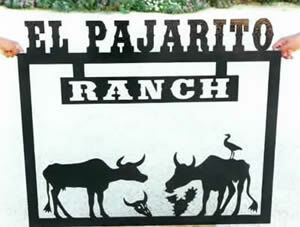 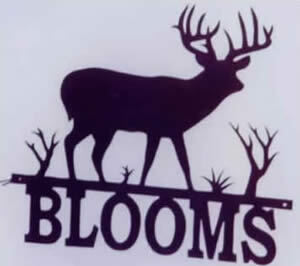 With our custom metal signs, you also have the option to choose any color for your sign. 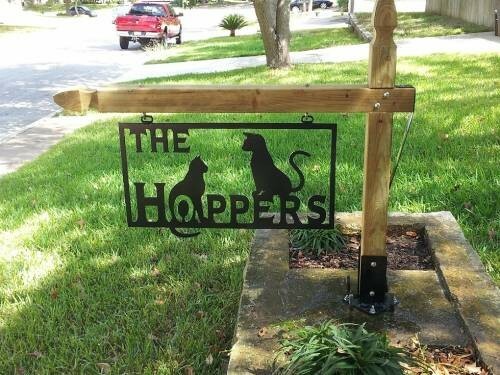 Not only does the primer and color protect your metal sign, it also allows even more customization.